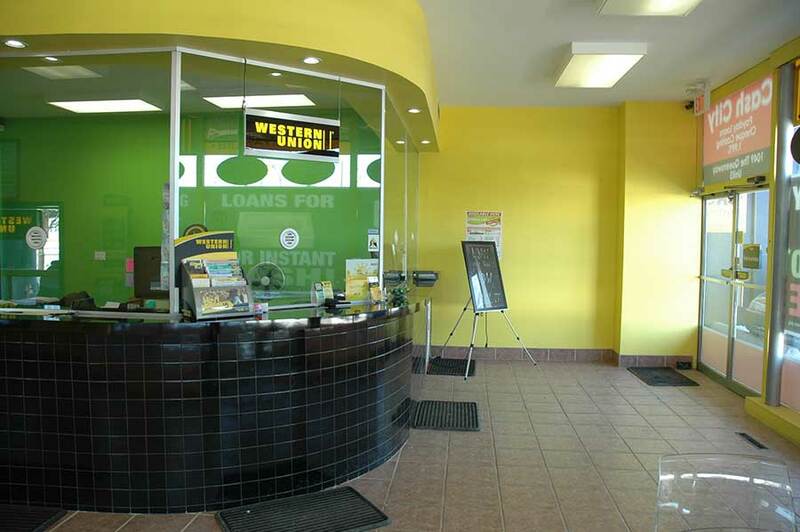 When it comes to cheque cashing, payday loans, loans for gold, money transfers and currency exchange, CashCity is your go-to source in Etobicoke. All of our services are fully-licensed and in full compliance with City of Toronto by-laws. 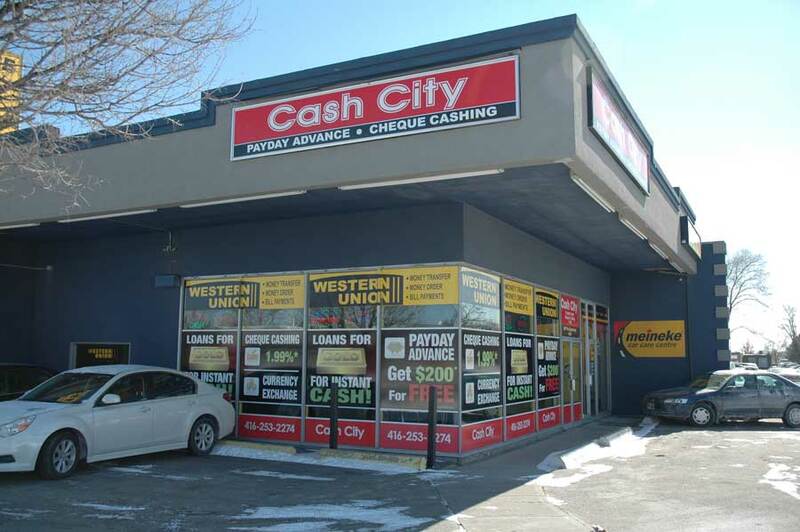 With our central location in Etobicoke – easily accessible for our customers in Mississauga, Brampton, North York, and the rest of the Greater Toronto Area – along with our extended operating hours, CashCity is always here to help you through unforeseen financial circumstances. We provide instant cash without the lengthy approval processes. With CashCity, you have the peace of mind knowing the entire process is secure, with no credit checks. We offer some of the best rates when it comes to payday loans, gold loans, cash for gold, cheque cashing, currency exchange and money transfers. 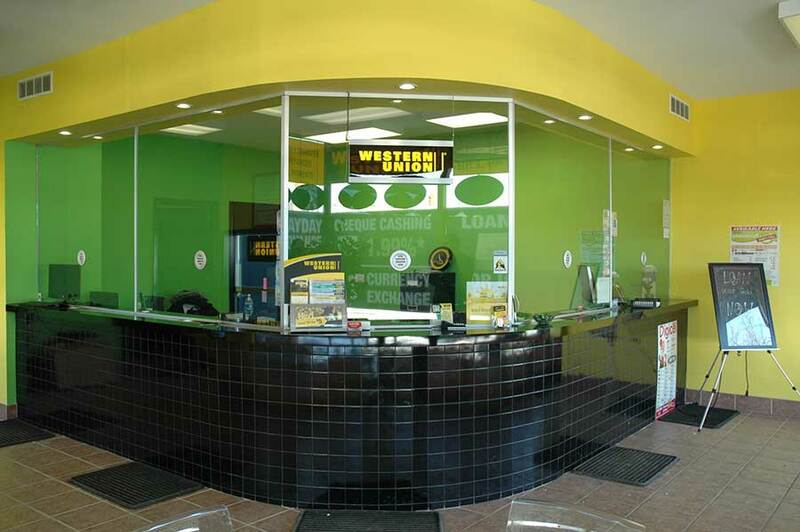 Step in to our convenient Etobicoke location today to learn more about our services, and to get much-needed cash into your hands quickly. Which services does CashCity offer? What forms of identification does CashCity require? 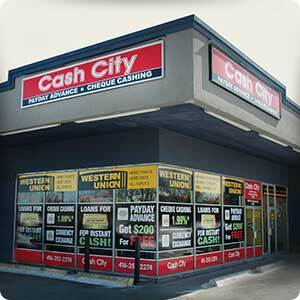 CashCity strives to make it as simple as possible for you to get your much-needed money. We request just two pieces of government-issued ID, with one of these having a photo of you. Depending on the service, additional documentation may be required. What is the CashCity advantage? CashCity offers the best and most competitive rates for payday loans, gold loans, cheque cashing, money transfers, and currency exchange. Our service is fast, discreet, and secure, with minimal documentation. 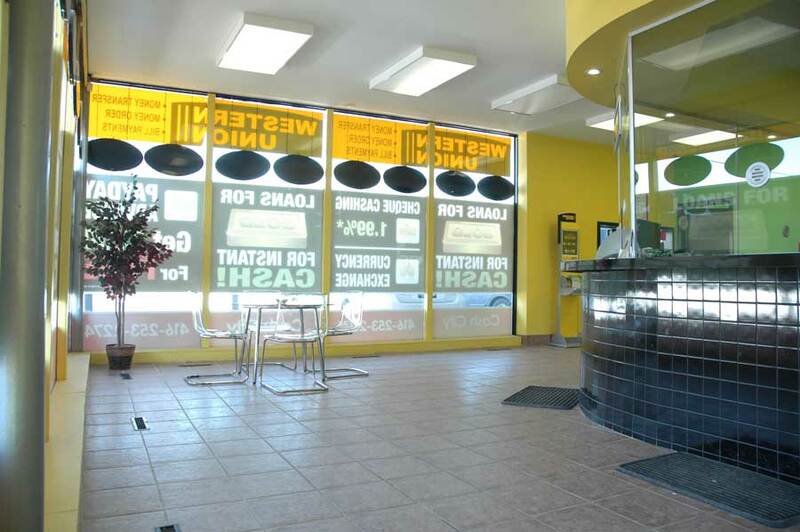 With our central Etobicoke location, friendly and courteous service, and extended operating hours, you’ll be glad you stepped into CashCity.